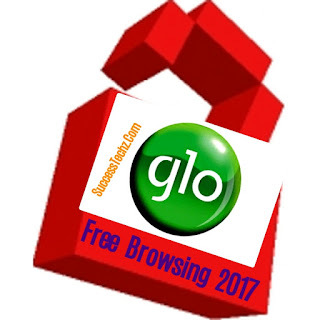 Are You Tired Of Using Glo Unlimited Free Browsing On Tweakware,Psiphon,And Stark Vpn, Or May Be You Are Leaving In A poor Area/Location. 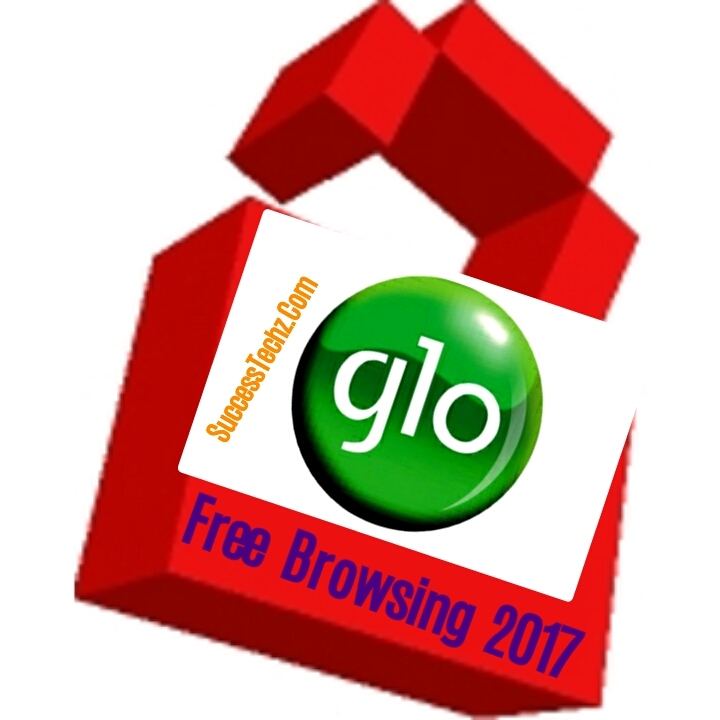 Don't Worry Today Am Going To Show You A Very Simple Way On How To Enjoy Your Glo FreeBrowsing. Everyone Knows That Glo Networks Is Very Poor, Especially Some Location This Time Around. Even When You Subscribe To Thier Normal data bundle Is Still The Same. Don't Worry Today Am Going To Show You How To Browse For free Using Your Freedom Vpn. Just Follow All The Steps Below. HOW CAN I BROWSE FOR FREE ON YOUR FREEDOM VPN? God bless you it's working perfectly.